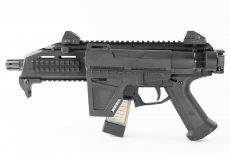 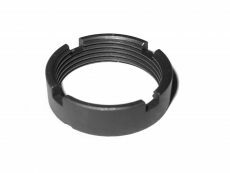 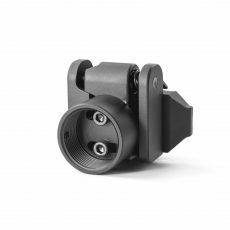 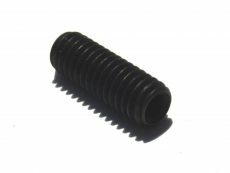 Factory adapter for the CZ Scorpion 9mm pistol. 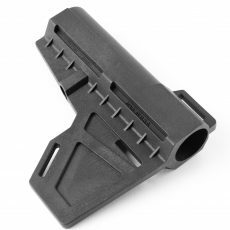 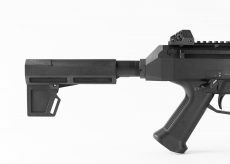 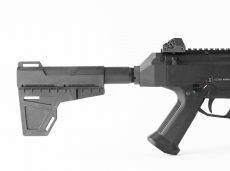 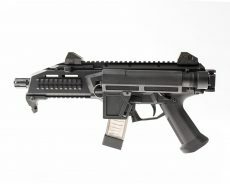 It enables you to add an aftermarket pistol brace, such as the Shockwave Blade pistol stabilizer. 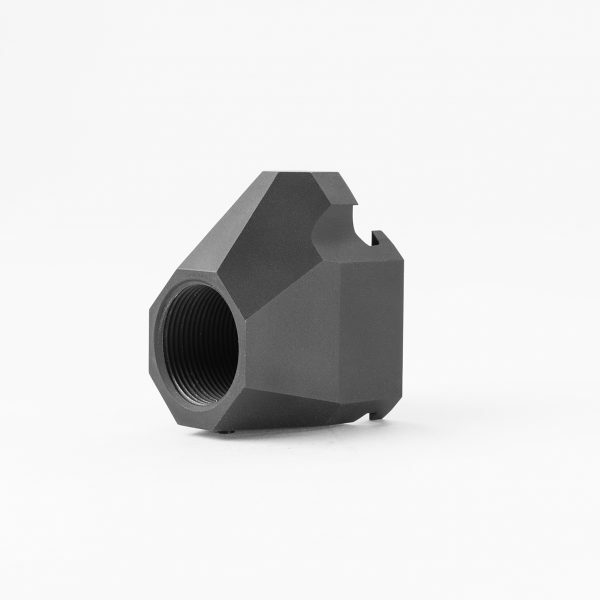 The adapter is made of 6061-T6 aluminum, anodized flat black.